Time flies and now it's already one week into the holy month of Ramadan fasting. My Indonesian helpers usually break fast with water, some date palms or sweet desserts follow dinner after prayer . A scene different from what we experienced in our home country where normally a huge feast awaits on the table. 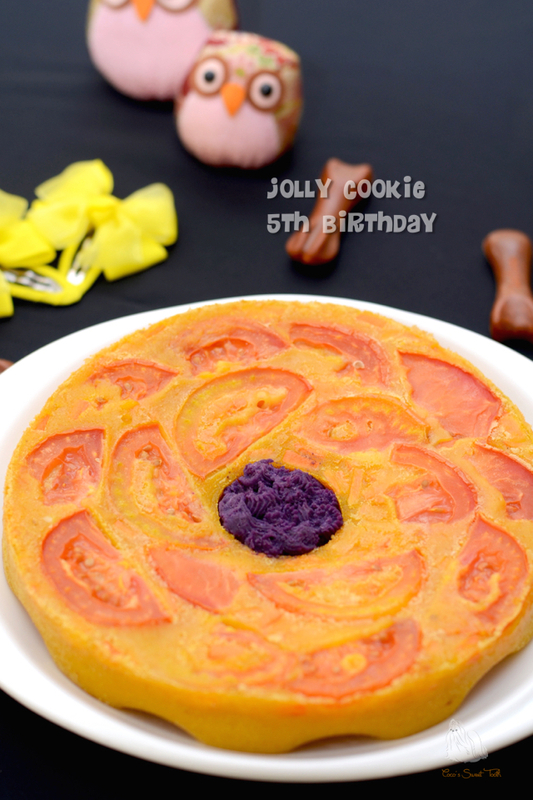 As a gesture of appreciation, I made this sweet and aromatic cake for their break fasting last night. Do not be intimidated by the extra process for making this wonderful recipe. 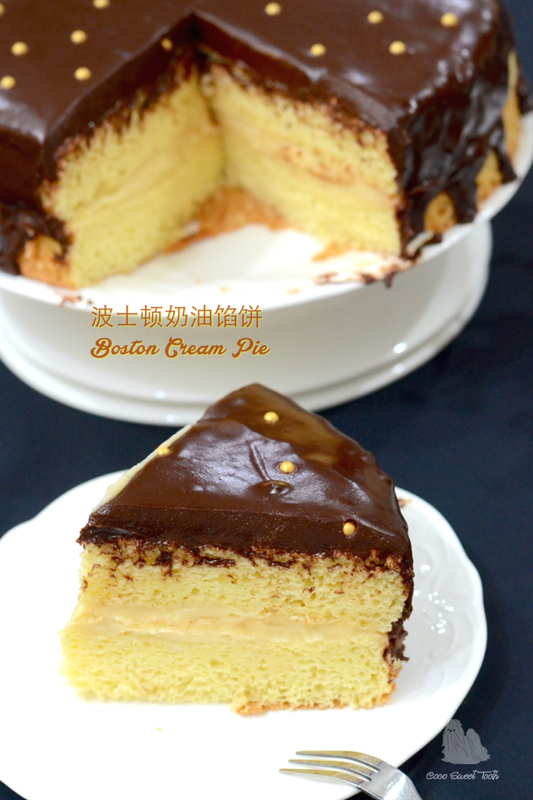 Once you tried making it, you will get a yummy pie /cake which justify the work done. 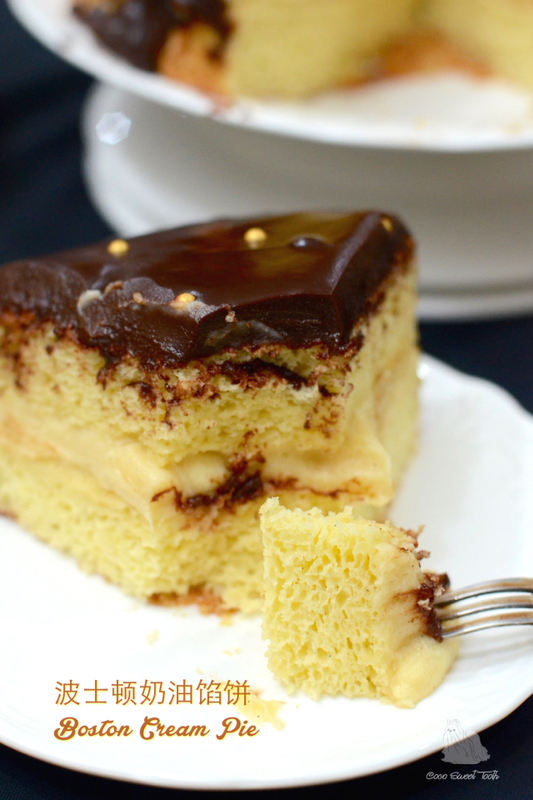 This recipe is certainly a crowd pleaser and keeper. 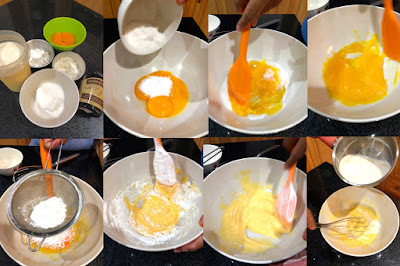 Combine sugar and egg yolks into a mixing bowl. 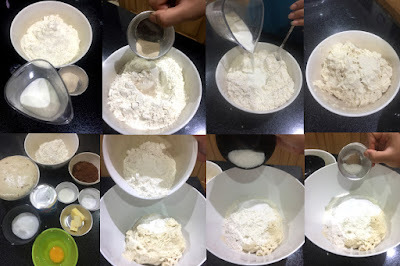 Whisk flour mixture together and sift into egg mixture and mix into paste form. Set aside. Heat up milk in a saucepan over medium heat. 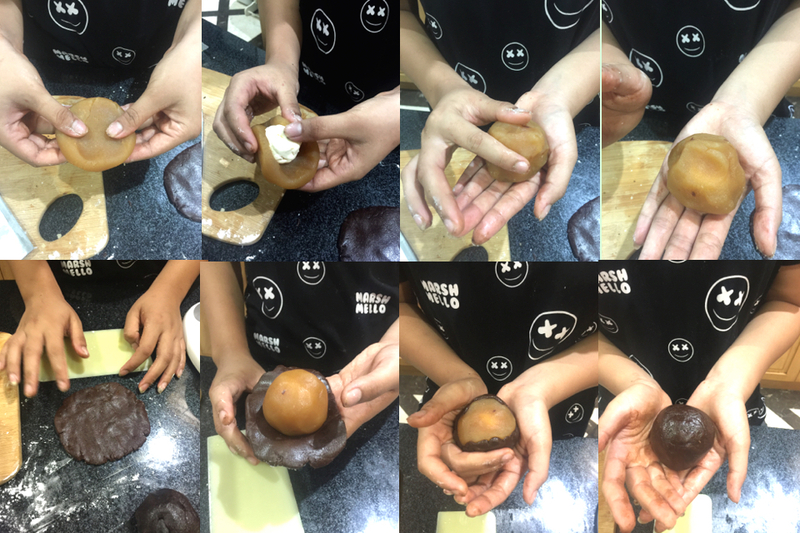 Gradually pour heated milk into the egg mixture while whisking the mixture continuously to combine the mixture without cooking the eggs. Transfer the egg milk mixture back into the saucepan. Cook while whisking constantly over medium heat until the mixture thickens into custard form before turning off the heat. 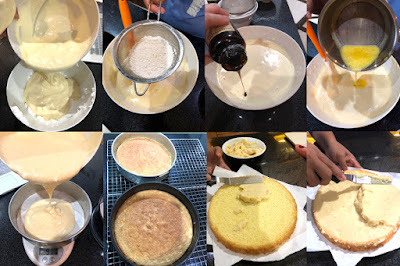 Whisk in vanilla and lemon juice to combine. Transfer pastry cream into a bowl and immediately cover the pastry surface with a cling wrap to prevent crust from forming. 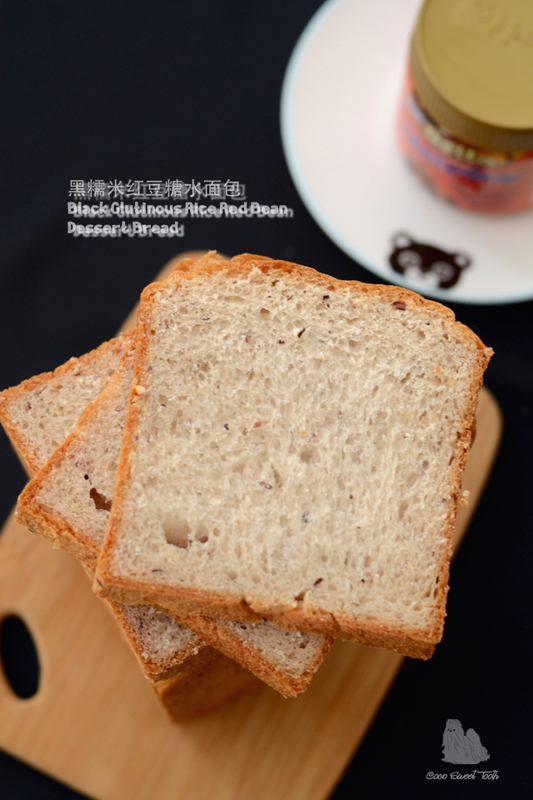 Allow to cool before refrigerating for several hours before using. Grease and line two 8 inch round cake pans with parchment paper for easy removal. 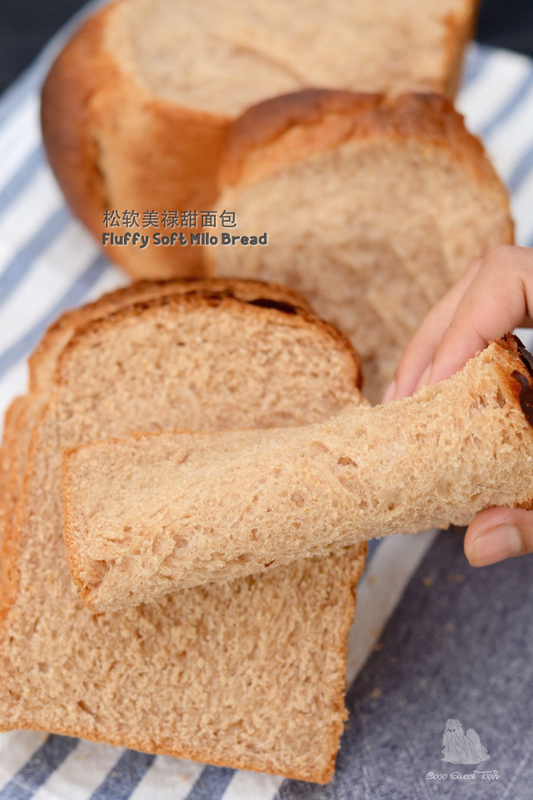 Combine and sift together flour, baking powder and salt into a bowl. Set aside. 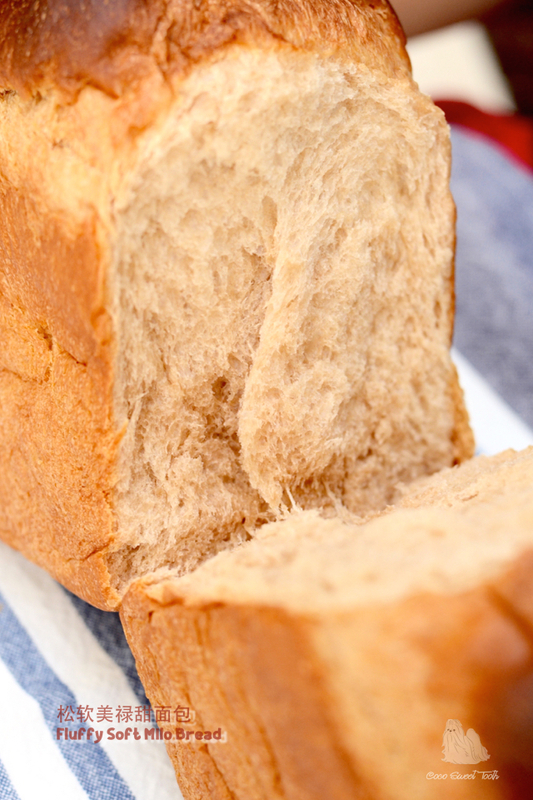 In a small saucepan, bring butter and milk to a simmer over low heat. When the butter is melted, remove from heat. Cover and set aside. In a mixing bowl, beat egg yolks, whole eggs and sugar with electric mixer on high speed until thick and pale (4-5 mins) reaching ribbon stage. Beat in vanilla extract to combine. In a separate clean and grease free mixing bowl, beat egg whites until foamy, gradually add castor sugar while beating the meringue to soft moist peaks. 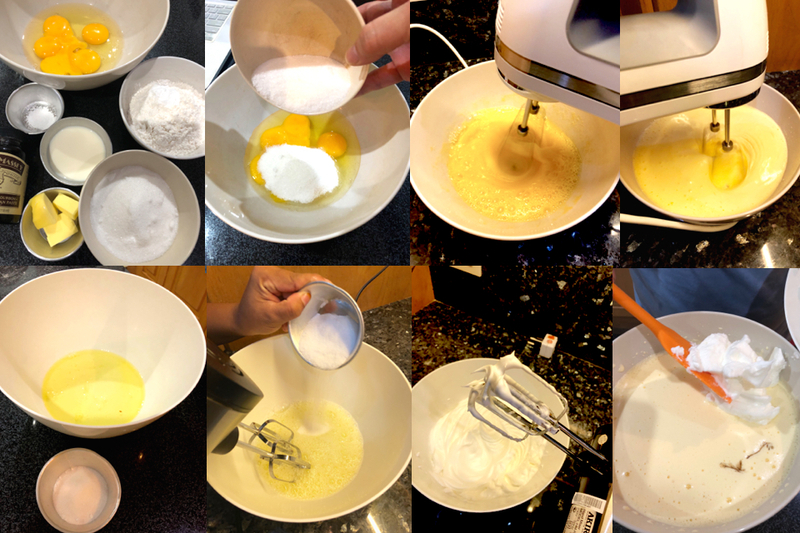 Scoop 1/3 of the beaten egg whites into the egg yolks batter and fold to combine. 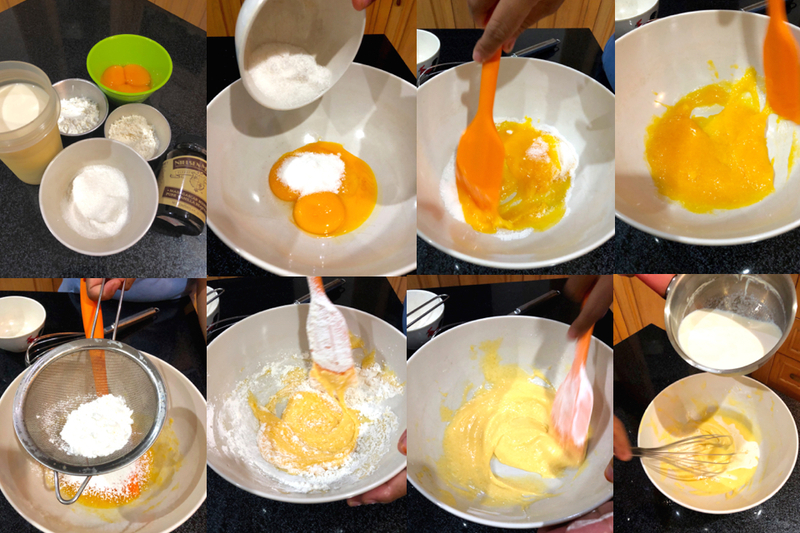 Transfer the egg yolk batter back into the meringue bowl and gently use a spatula to fold through to combine. 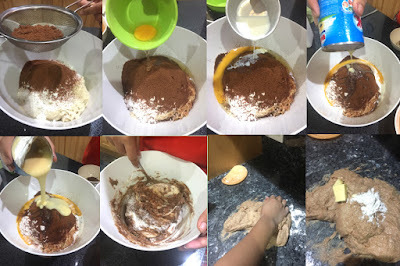 Sift of the flour mixture into the batter in 2 additions. 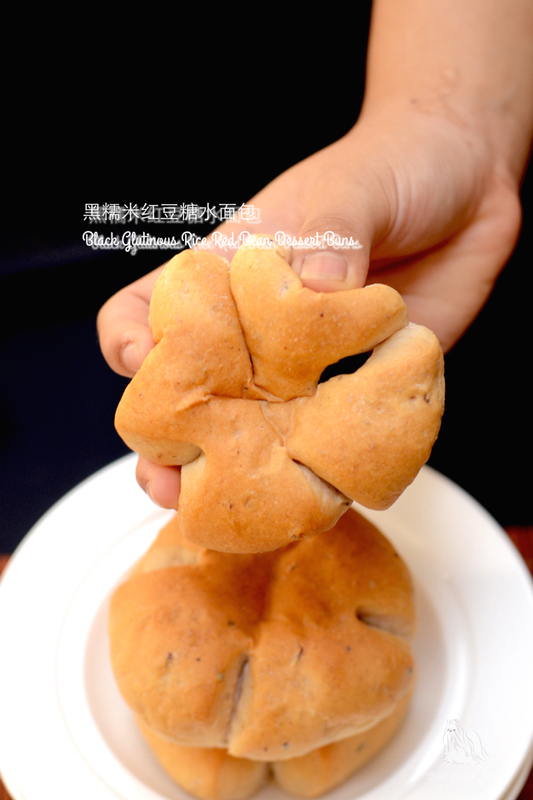 Gently fold until incorporated. Lastly pour the melted milk butter mixture into the batter and fold until combined. 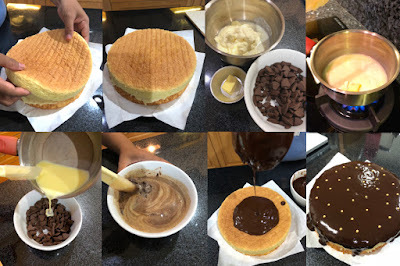 Divide the cake batter equally into the prepared 2 cake pans. 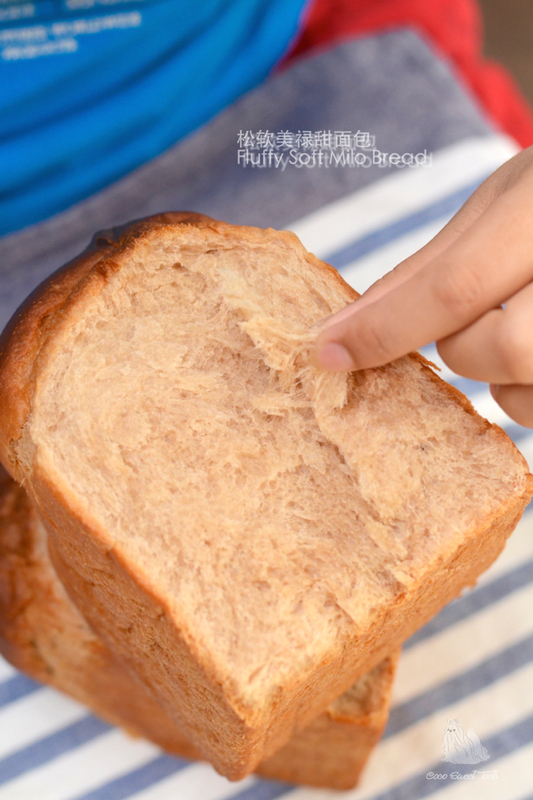 Bake in the center rack of a preheated oven at 175C degrees for 19-20 mins until a toothpick inserted into the center comes out clean. 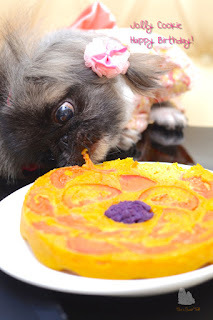 Invert the cakes onto wire rack. Remove parchment papers and allow to cool completely. 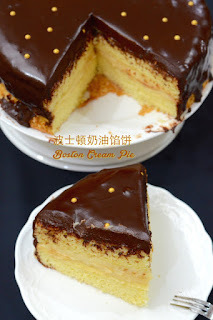 Remove custard cream (A) from fridge and slap a chunk of the pastry cream (A) into the center of a serving plate and place one cake layer (B) over it. 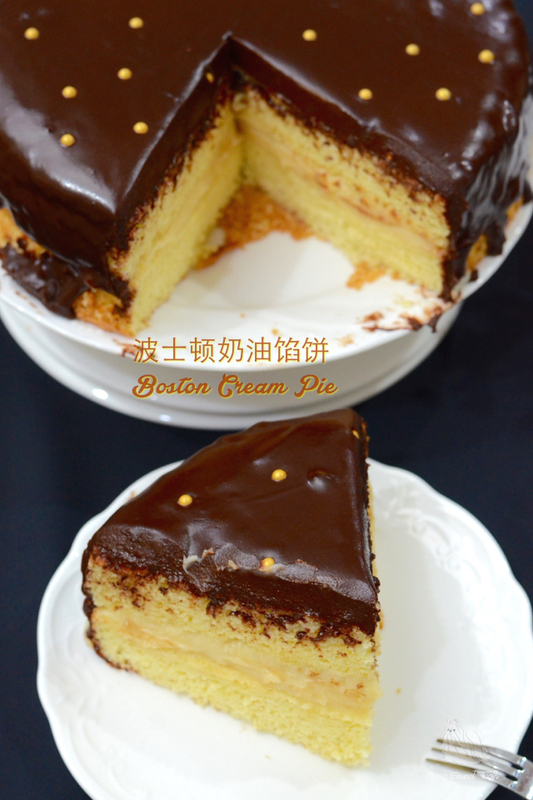 Spoon a thick layer of pastry cream filling onto the cake evenly. 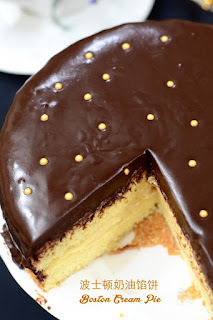 Place the second cake layer (B) onto the filling. Set aside. 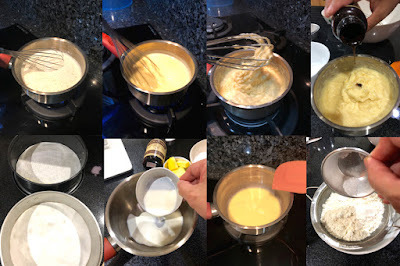 In a saucepan over medium-low, heat the cream and butter until the butter melted. 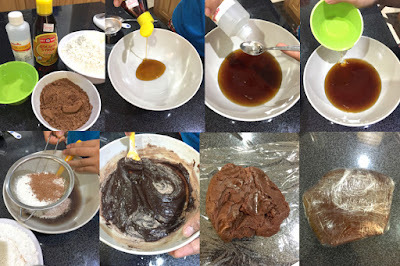 Immediately pour the hot cream over the chocolate and stir until the chocolate melted and thickened to pouring consistency. 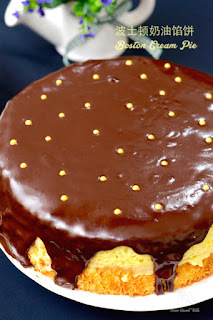 Pour the chocolate glaze onto the center of the cake and allow it to flow and fall through the rims of the cake. Refrigerate until ready to serve. 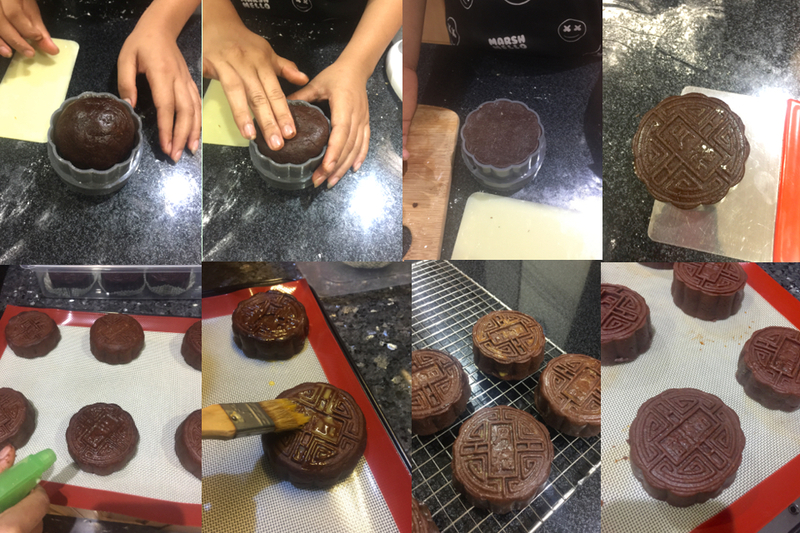 After the last attempt at making 3-in-1 instant white coffee flavored mooncakes two years ago, I just didn't have the time to follow up in making another until last week several days prior to celebrating mooncake festival. I brought a few packets of ready made story bought mooncake fillings from Malaysia and what is missing in the preparation is the salted egg yolks. 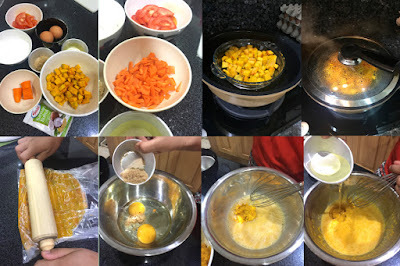 It is relatively hard to buy salted egg yolks in Jakarta unless you are prepared to buy the entire salted eggs and discard the whites. 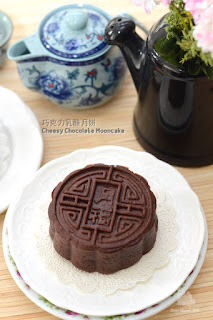 Still, we would prefer to have a tinge of savory in our home made mooncake hence I started to google for other possible alternatives. 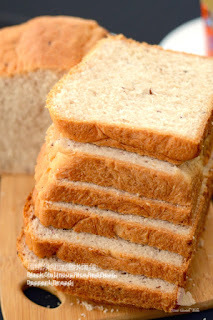 The closest I could find is to incorporate cream cheese into the store bought fillings as an alternative to create the savory touch. If you are interested, you may visit this site for the original version as I have made some adaptations in this posting. 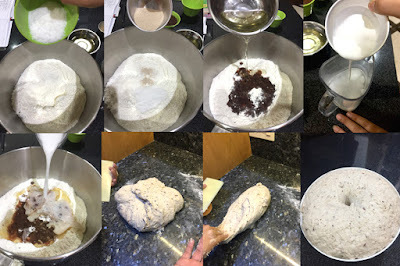 Combine all ingredients (A) and mix to form a smooth dough. 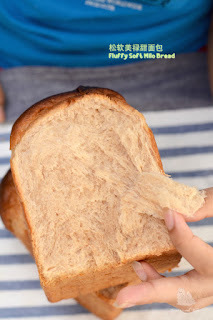 Cover with cling wrap and chill in the fridge for 1 day. Divide cream cheese and lotus paste (B) filling into 16 parts each and shape them round. 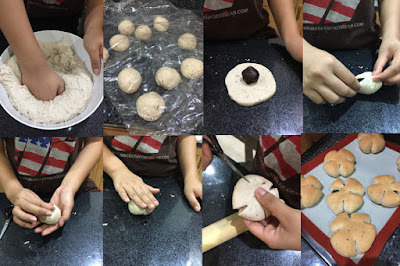 Flatten a piece of the lotus paste ball into a disc and place a ball of cream cheese. 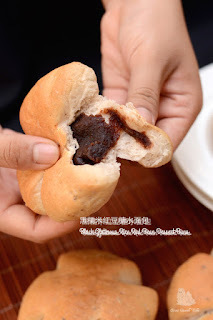 Wrap the lotus paste over the cream cheese and roll into a ball. Repeat the same for the balance 15 sets of fillings and set aside. Dust work table with powdered sugar. Divide dough into 60g each and shape them into round balls. 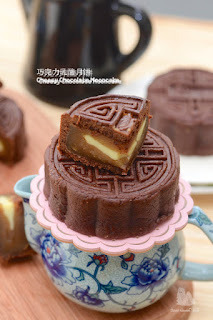 Flatten dough and place the lotus cream filling onto center of dough. 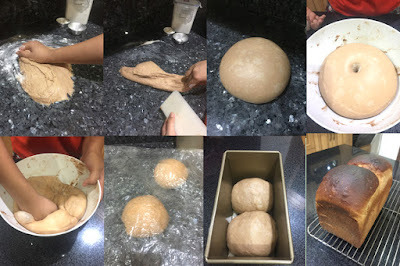 Wrap dough over the filling and shape into round ball. Dust some powdered sugar into the mooncake mould as well as the completed mooncake dough. 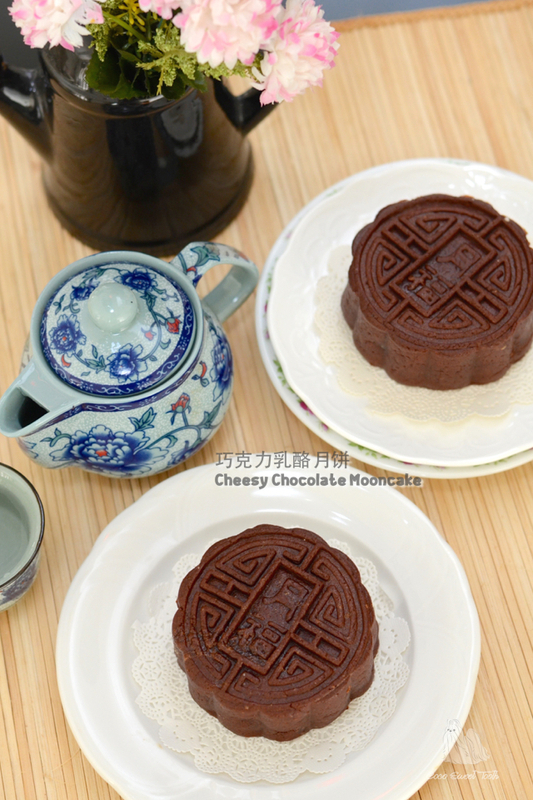 Firmly press the ball into the mould then unmould the mooncake onto a baking tray lined with parchment paper. Repeat the same process for the remaining until finish. 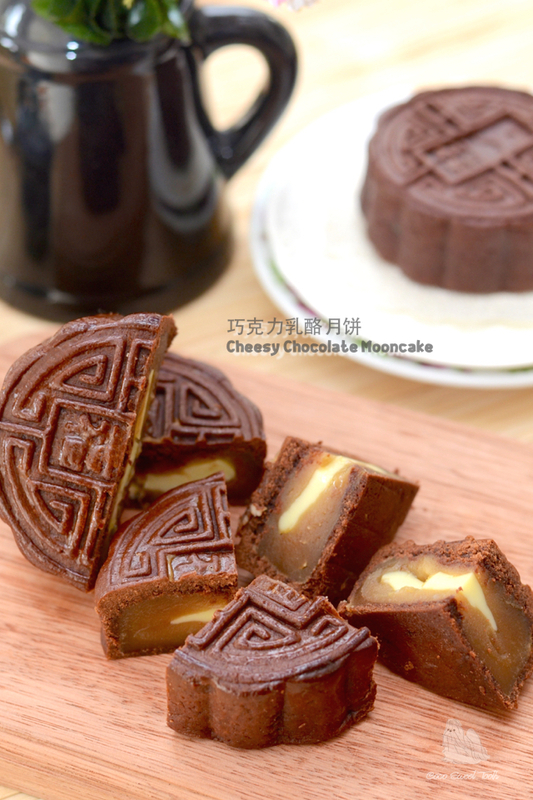 Bake mooncakes in the center rack of preheated oven at 200C degrees for 10 mins. Remove from oven and immediately spray sprinkles of water onto the mooncakes. 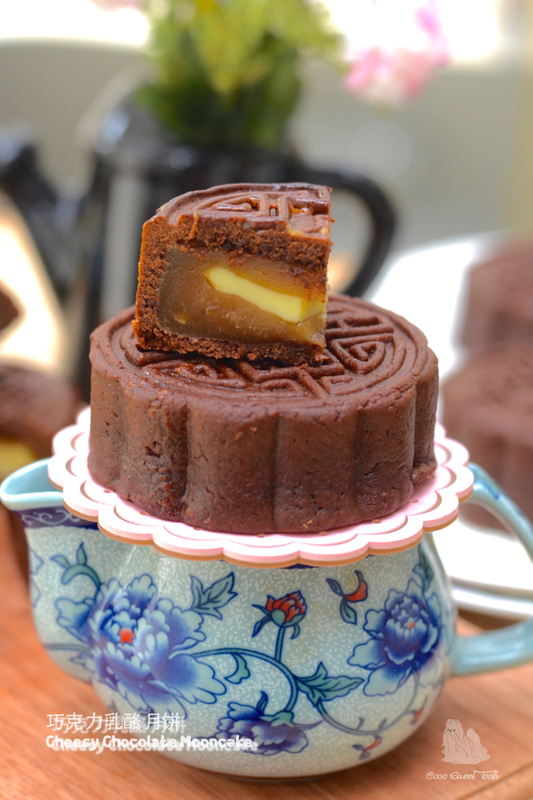 Transfer the mooncakes back into the oven and bake for a further 10 mins at 190C degrees. 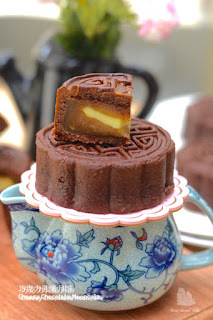 Once the mooncakes have cooled, store them in air tight container for minimum 2 days for the oil to surface to soften the mooncakes before serving. 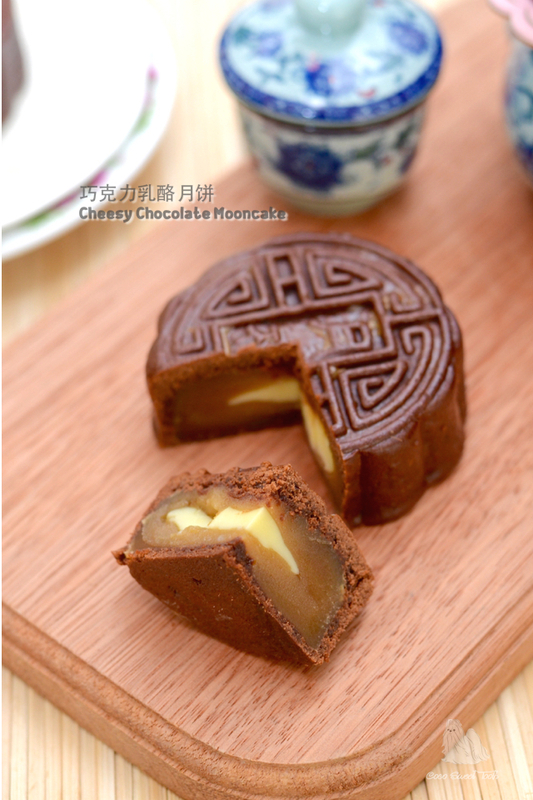 Refrigerate the leftover mooncakes to maintain the freshness of the cream cheese. 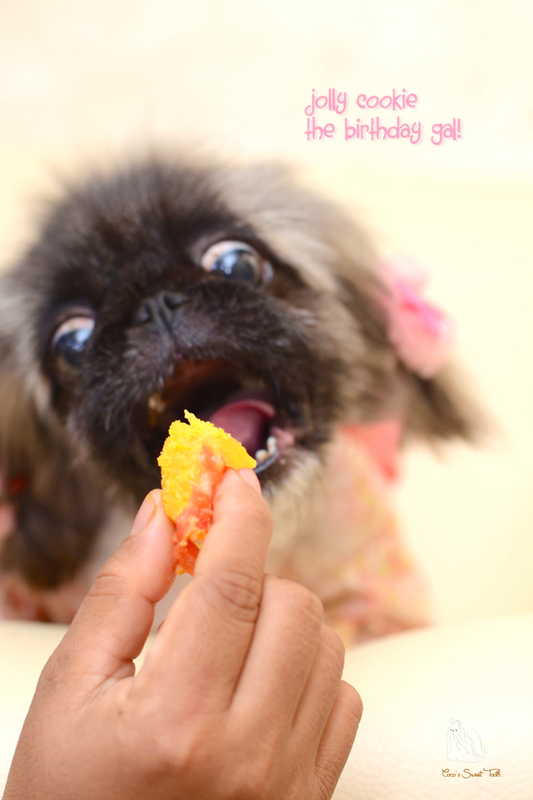 Every year I look forward to celebrating my fur babies birthdays with some self concocted gluten free doggy food. The month of August is the most eventful for the trios as they get to eat mommy's home made birthday cake twice in a month. 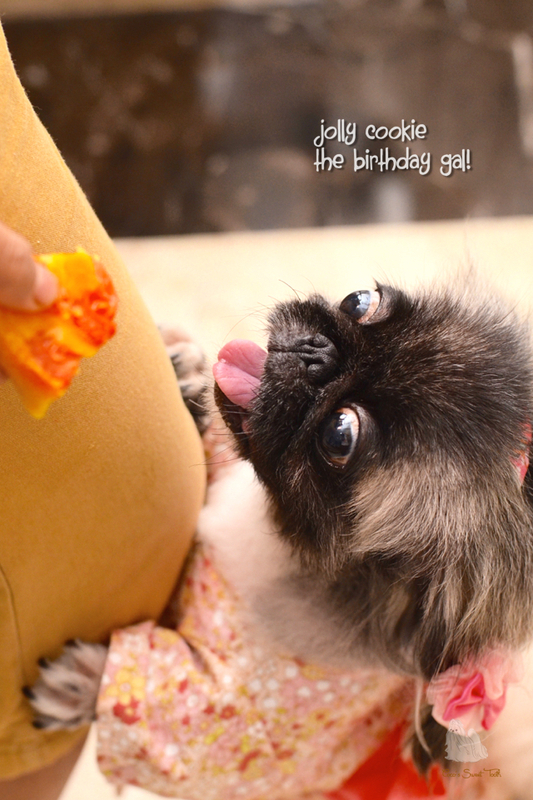 This is because two furry kids were born under the same month hence they get to eat special food twice in that month. 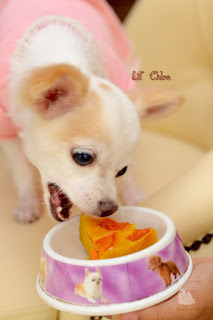 Considering the eldest dog's chronic allergies and minus some of the items from the approved list of general healthy food for dogs, I am practically left with little choice but to repeat the usage of certain vegetables or food to produce their cake. 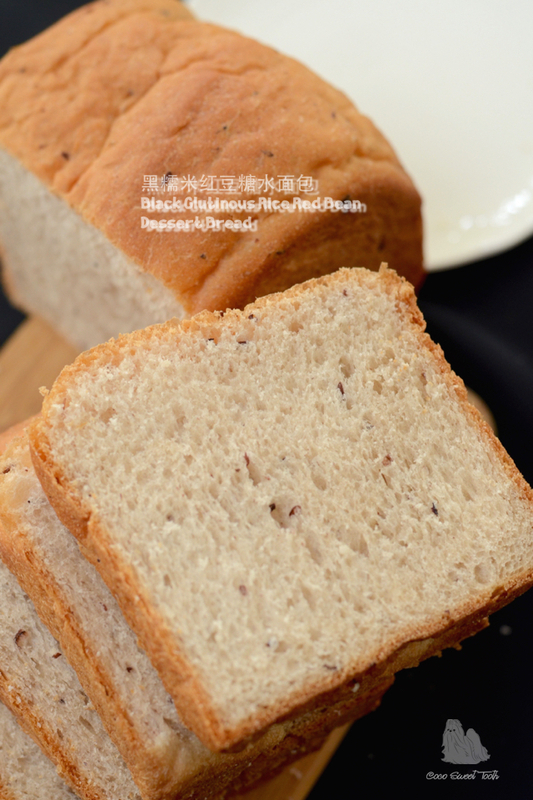 Combine and sieve the flour ingredients (B) together. Set aside. Steam pumpkin cubes for 15-20 mins until tender. Mashed while it is hot. Preheat oven at 180C degrees. Combine eggs and sugar (A) into a mixing bowl and whisk to combine. 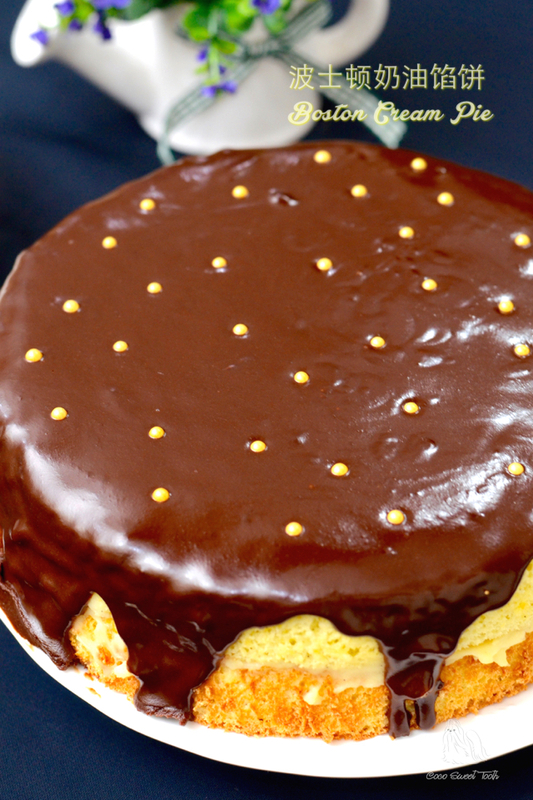 Add mashed pumpkin to incorporate. Add oil and whisk to combine. Then follow by sifted flours (B) and coconut milk and mix until evenly mixed. 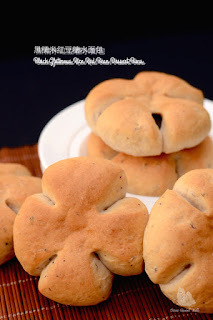 Add carrot cubes to incorporate. Transfer batter into a 6 inch cake pan. 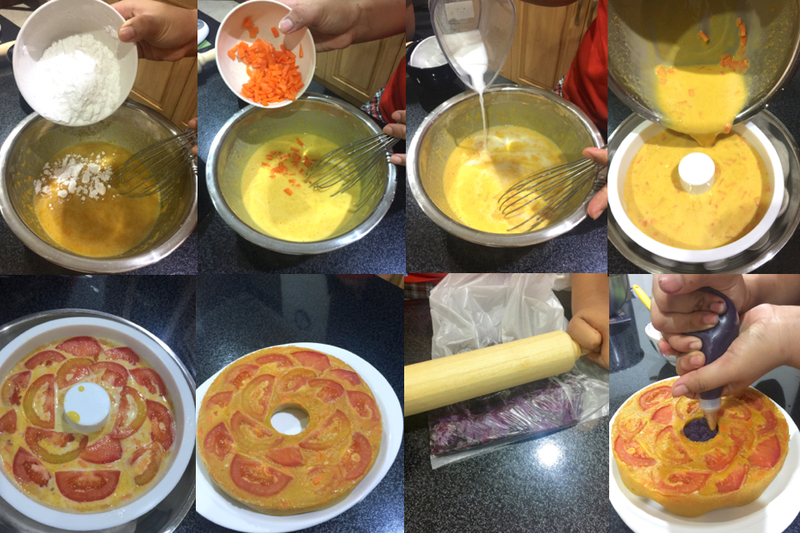 Decorate the top with tomato slices. 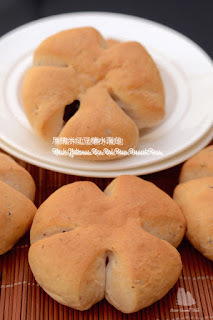 Bake in the centre rack of the preheated oven for 28-30 mins.